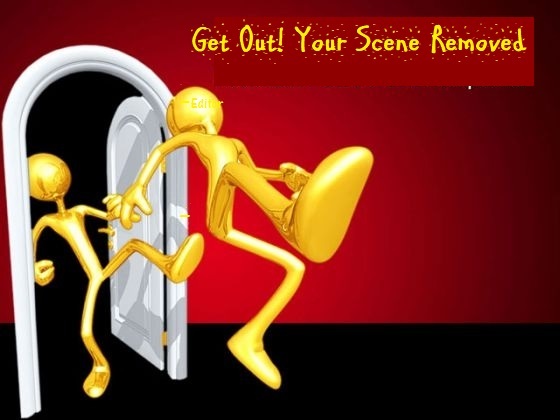 """ keywords'/> "" " Learn Meisner Or Get Your Scene Removed By Film Editor | Why? 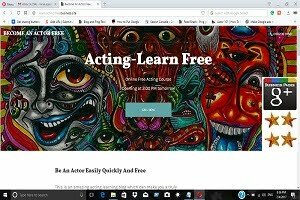 | Best Actor Academy-The Monster Of Free Acting Tips ""
Learn Meisner Or Get Your Scene Removed By Film Editor | Why? Because You Listened And Reacted Badly On Camera. 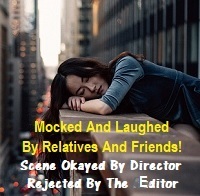 You Don't Know "Reality Of Doing"
The actors must know what is a film editing and the role of an editor. 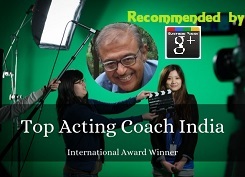 For actors, in simple term he\she is the final key factor to decide whether an actors scene should be included in a film or in a TV serial scene or should be removed. 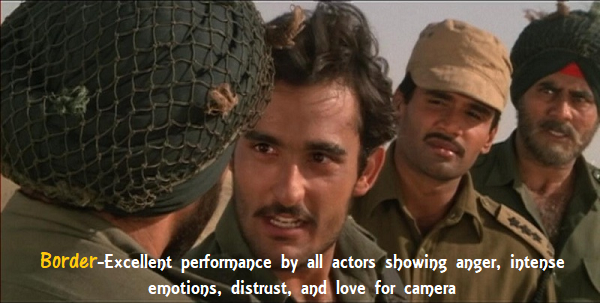 The inclusion of an actor scene largely depends on how well he/she has listened and reacted truthfully for the camera, an actor's overall performance which may comprise of different shots and finally whether it is contributing and enhancing the value of the film or not. 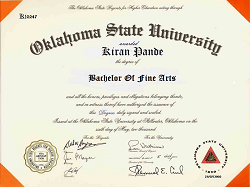 (Film editing is a technical part of the post-production process of filmmaking. The term is derived from the traditional process of working with the film which increasingly involves the use of digital technology. Why Was Your Scene Removed? The best experience in an actor's life is the realization that he/she is not the character which seems to them or others, but simply the exposing the different colors of his/her life itself. 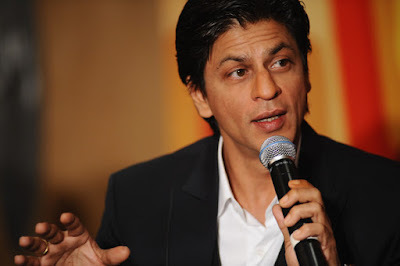 The height of "experience" in acting is the reverse; that "I AM the characters I play in front of the camera! Every moment is new. The mind creates in a natural way and instantly in response to the requirements of the situation. Every moment a new character is born, live a little and die. This was not always the case. A child is always is very imaginative, always in a fantasy. But the harsh competition of human, always acutely painful and changes a kid. 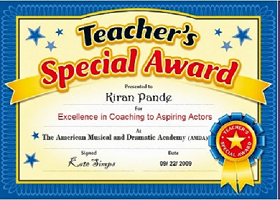 The years at acting schools do nothing to improve the situation and in fact, make you worse. Nothing you learn to reverse back into a creative child who is the true force of an actor's creative impulses. You are expected to create a thing called a "character" on a shaky foundation of "just pretending". No wonder that acting became increasingly stressful and dishonest. There is some odd occasion in some of the highly imaginative and talented actors when miraculously the awful pretense would collapse and the creative acting would effortlessly emerge but these moments were few. Most of us are unhappy with our acting and my life. It remains devoid of truth and beauty and involves terrible effort. Underneath this fake self-confidence, most of us don't have any clear idea of what we are doing so the work remains hit and miss. We search endlessly in acting classes, auditions, on set performance, alternative lifestyles, travel, observing people and from other actors. So what should we do? Continue struggling endlessly? 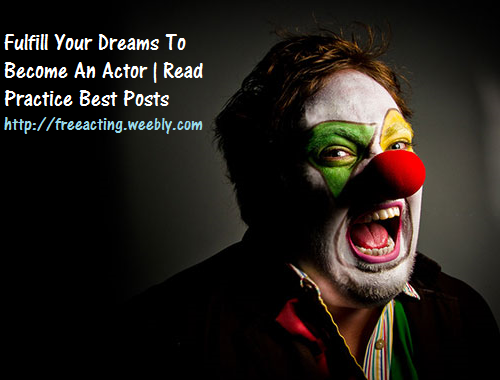 Learn all the acting techniques in the world and get disintegrated into nothing and become a confused corpse? How Can You Learn Meisner's Acting Technique? You have a scene where you are supposed to drink tea from an empty cup and every hour as a rehearsal. And this you do every hour repeatedly with your friend before he shoots this scene finally on webcam or mobile. You go on pretending. In the final take when you are drinking out of the cup, you get surprised that it was not empty and there was water in the cup that you forgot your lines! The reality of doing was so foreign to you that it caught you off guard. You had been "so programmed" to "pretend" to drink that had no clue how to really drink out of the cup even though that is what I was doing every hour in rehearsals. 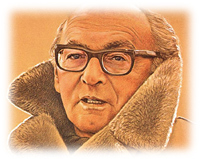 Sanford Meisner said that we are supposed to live truthfully under imaginary circumstances and this is done by setting up the foundation of acting which is the reality of doing. A famous the word repetition game. It is the basis of learning the Meisner technique, it was created to get actors out of their heads so they don't think but do. Sandy Meisner wanted to create the simplest task so that actors would not have to think and could focus on doing. With word repetition, you are to repeat accurately everything your partner says. On my first day of coaching session for Meisner's technique, I was told to sit down across from my partner, they would make an observation about me, say it, and I was to repeat EXACTLY what they say the word for word. My partner looked at me and said "You have a pretty smile" and I repeated "You have a pretty smile" we did this for about one minute and I got kudos because I simply knew how to listen! 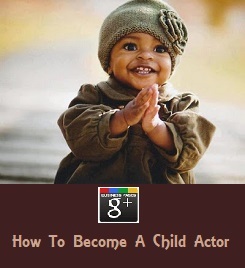 That's it knowing how to listen was getting me one step closer to becoming a better actor. The next hour I got up again and this time we did the same thing, but now instead of saying it word for word I was to tell it from my point of view. "You have on a green shirt" and I said "I have on a green shirt" We did this several times going back and forth making an observation with each other. The next hour I got up to play the word repetition game again, feeling pretty confident that I did well that past two days I was ready to get to work. The most important thing I learned is, no matter how long you do repetition waits for the pinch! Most people don't wait and make a change themselves and by doing that they are not reacting truthfully. I would do repetition sometimes for minutes until the change naturally happened. You know the feeling and by not waiting for the pinch you are doing yourself an in-service because you are not acting truthfully. I don't care if you have to do repetition for hours WAIT for the pinch, let the change come naturally! Now, of course, it doesn't take that long, but you get my point. The actors who did the best in the class knew this was a key rule in mastering the Meisner Technique. My rule of thumb is practice three times a day if you can. Always practice at least once, especially in the beginning of your training. Make repetition second nature to you; get it so ingrained in you that you don't think you just do. I use to practice three times daily it was hard, but if you want to be the best you have to work for the best. Actors have to train just like any other profession. Consider "IF". For example, if I'm a Police Officer, If I'm in an extreme cold or at the blistering hot desert, a thief, murderer, taxi driver, judge and so on-How will I react to a situation in a scene? Must Buy This Book NOW!